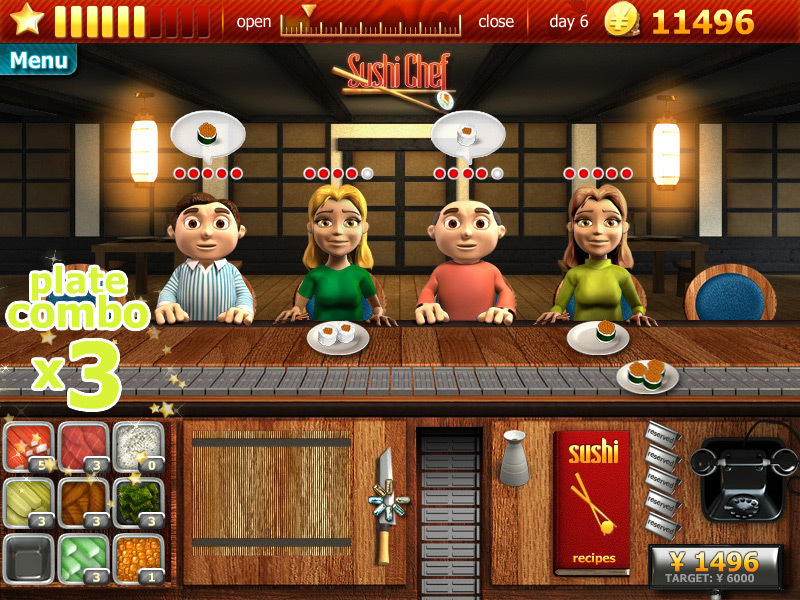 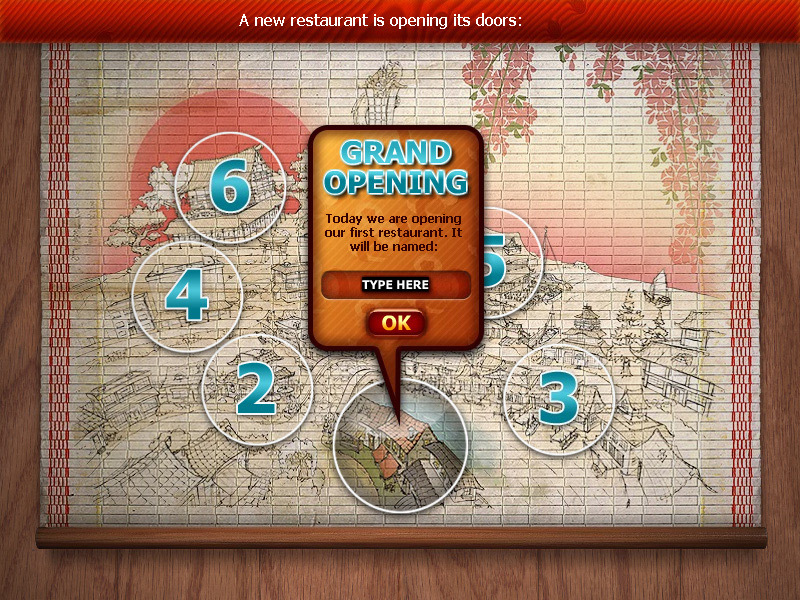 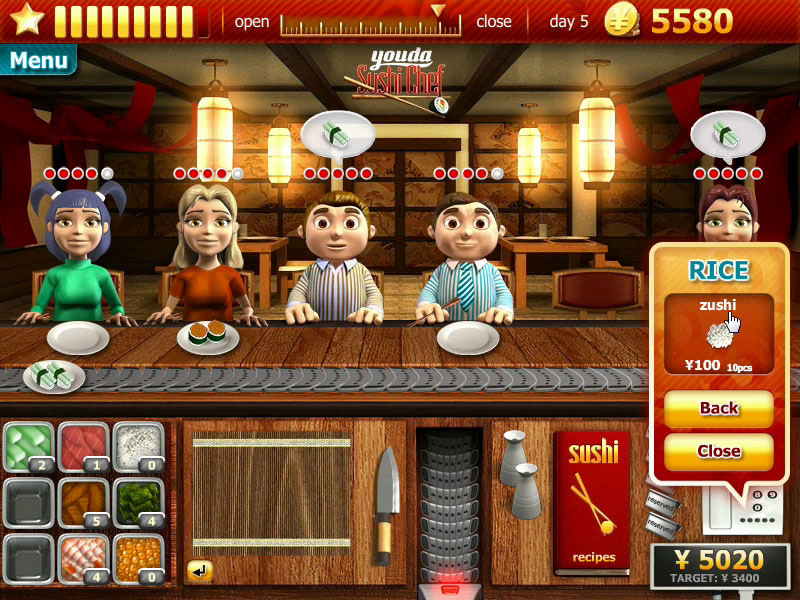 Youda Sushi Chef Google PlayServe sushi-hungry customers the right dishes to build up a restaurant empire. 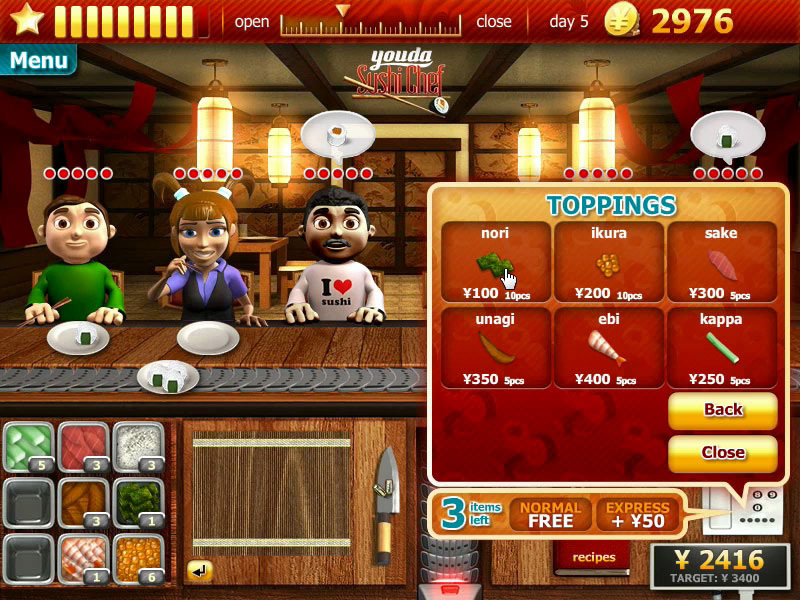 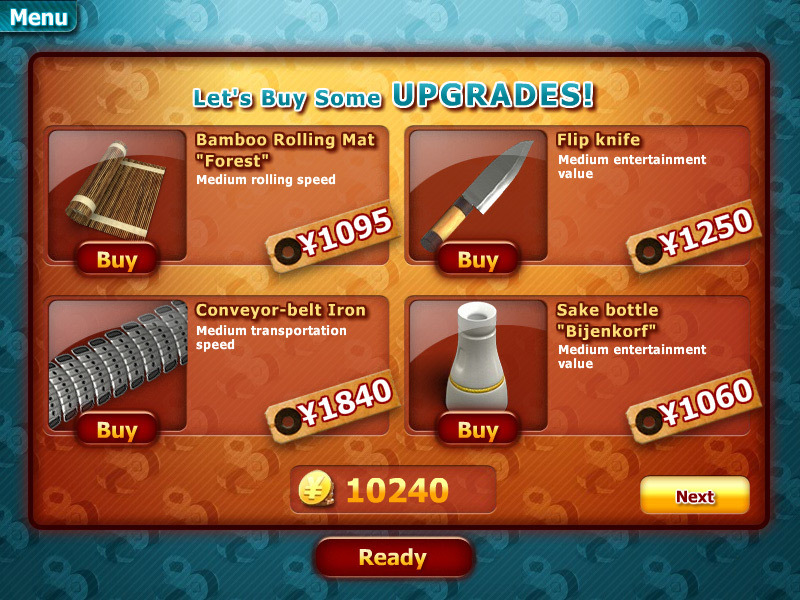 Youda Sushi Chef 2Play this tasty and fun timemanagement game and become the ultimate chef in Youda Sushi Chef2! 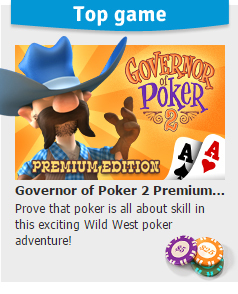 The Golden Years: Way Out West HDUse your business skills, make large profits and free a guiltless man from prison.